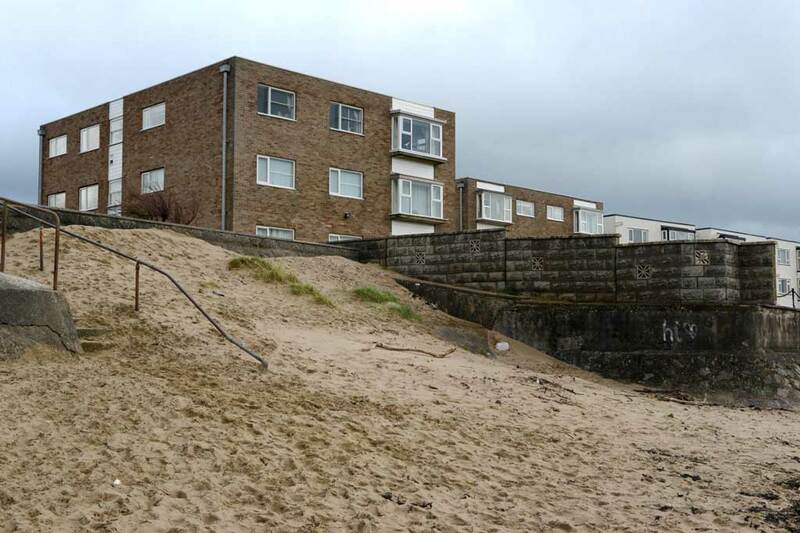 A man who lives next to a beach has complained to his local council about the sand that "blows in the wind". Peter Alexander claims drifting sands from the beach at Burnham-on-Sea, Somerset, was a regular problem, potentially blocking drains and accumulating along footpaths and in the road. The 85-year-old has contacted Sedgemoor District Council about the issue but claims that "nobody wants to take responsibility for it". 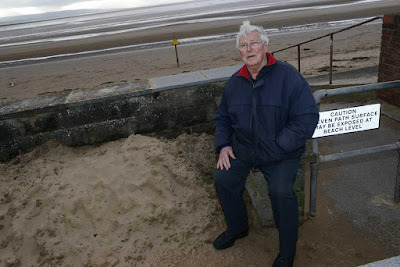 He said: "I’ve contacted the council and nothing happens. 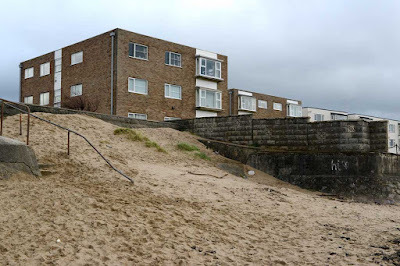 The wall at the top has been damaged by vandals and when people clear up the sand they dump it over the wall where it blows back again with the next strong wind." 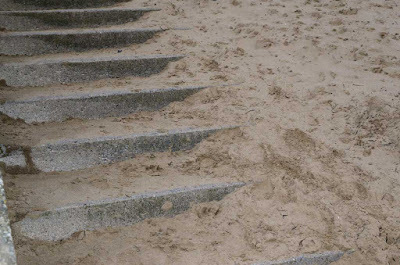 Sedgemoor District Council said it receives four or five complaints about sand a year but admitted the problem may have worsened recently as it has been windier than usual. They added that the beach was their responsibility but they could not control either the weather or strong winds. Adrian Gardener, of the Environmental Services team, said: "We routinely clean and sweep the road but there are always going to be issues. It is not something we can ever solve, we just have to manage it the best we can." "We just have to manage it the best we can." Translation - Ignore it and hope it goes away or people get fed up complaining and stop when they realise it's useless. um, excuse me? you chose to live by the beach and then are annoyed by the *sand*? the sand was there when you looked the place over!